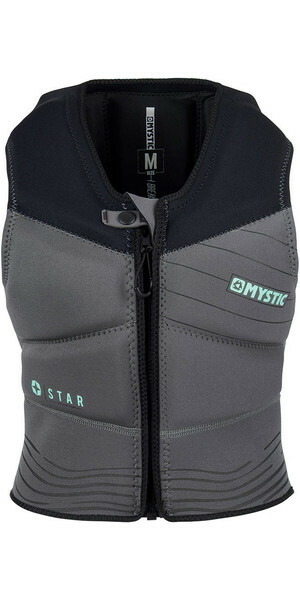 Everyone has to start somewhere and the Star range is perfect to get you going at a very affordable price. 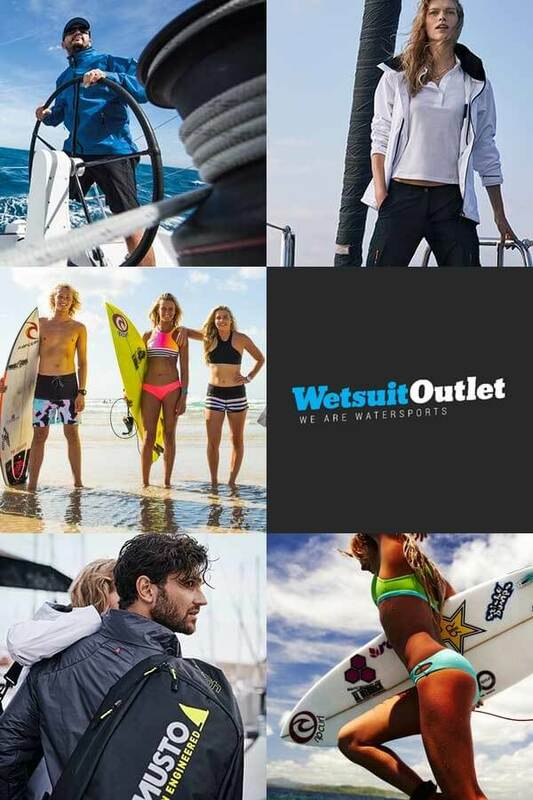 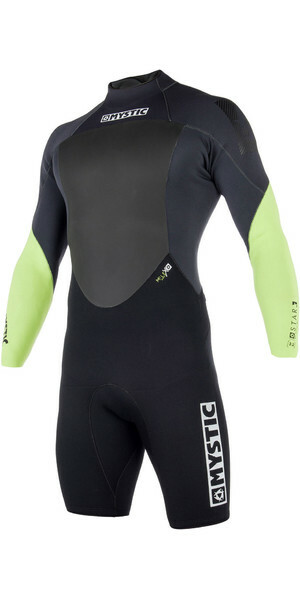 The back-zip suit has been pimped out with extra features including: better looks, polar lining, overhead backup and a lining saver. 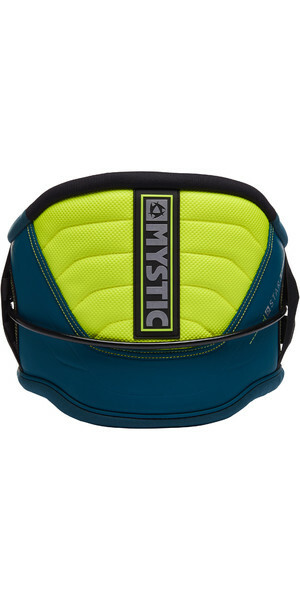 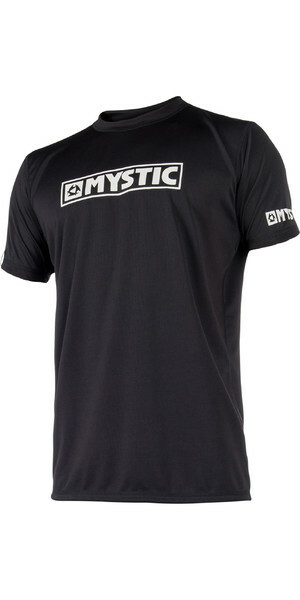 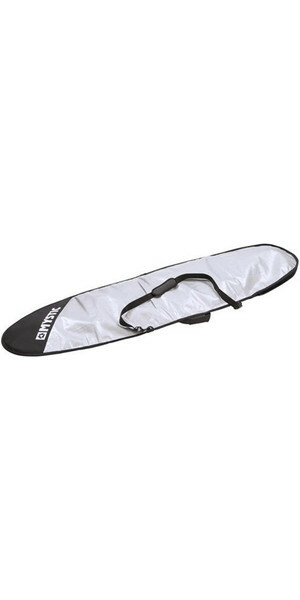 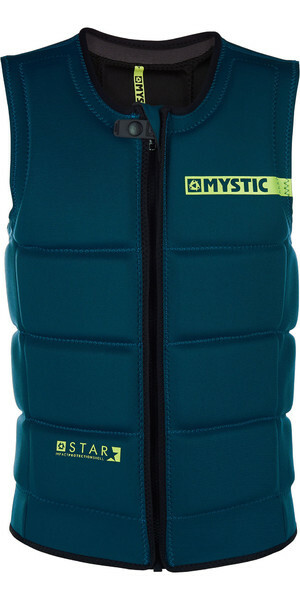 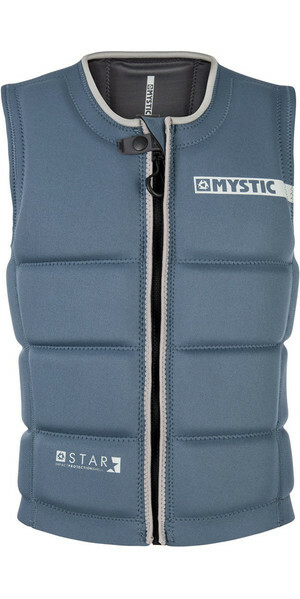 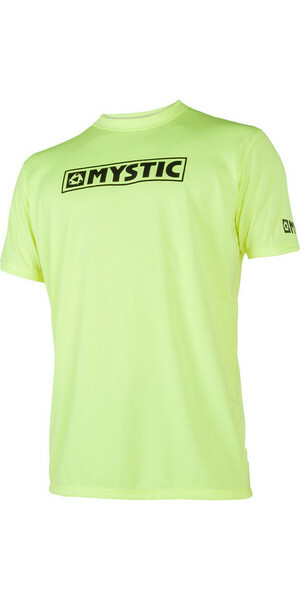 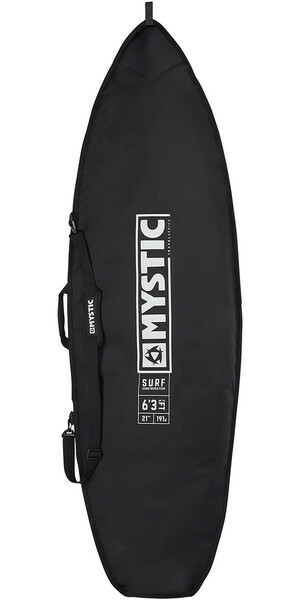 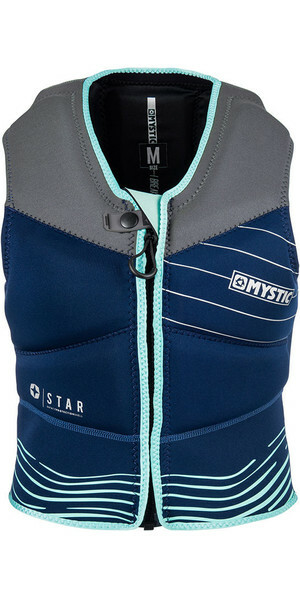 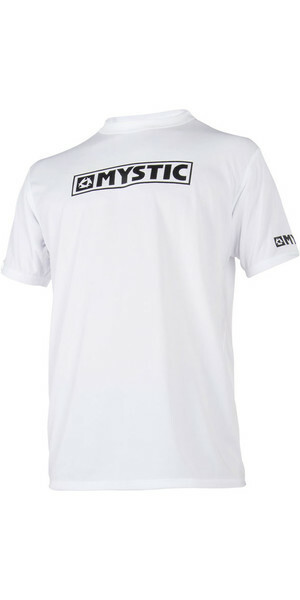 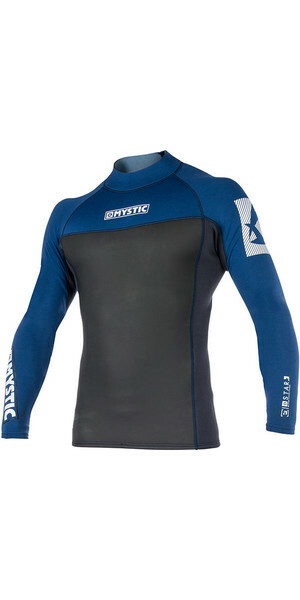 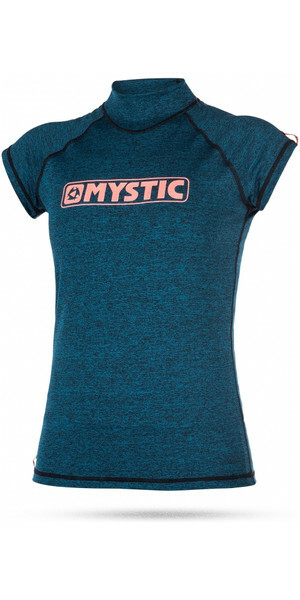 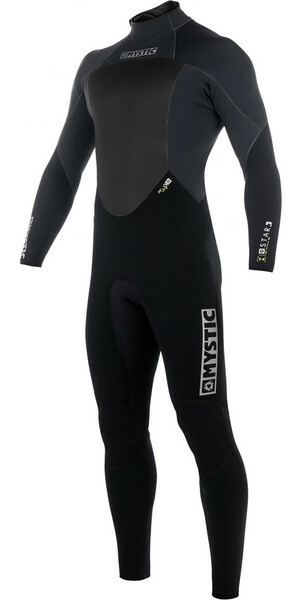 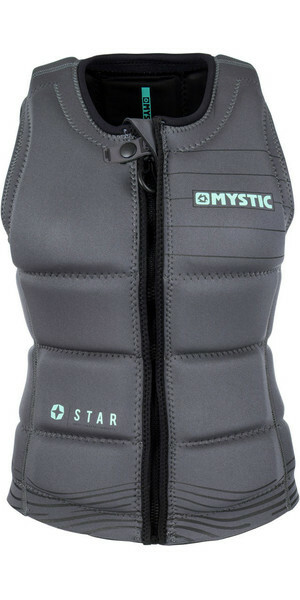 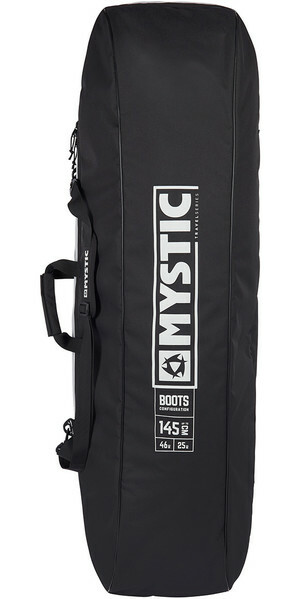 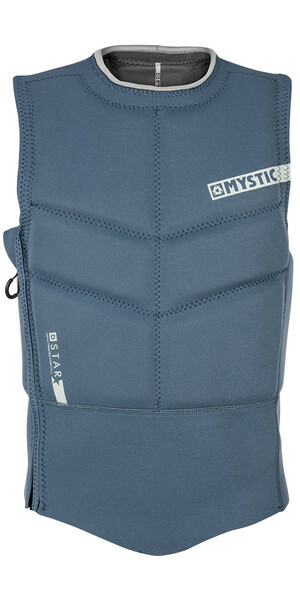 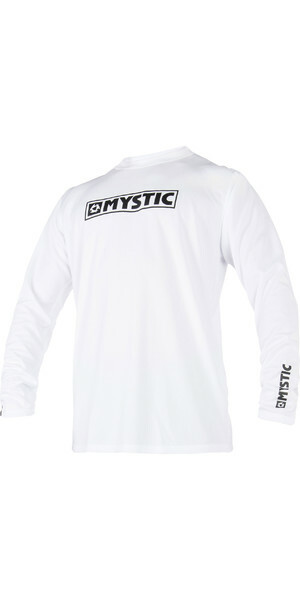 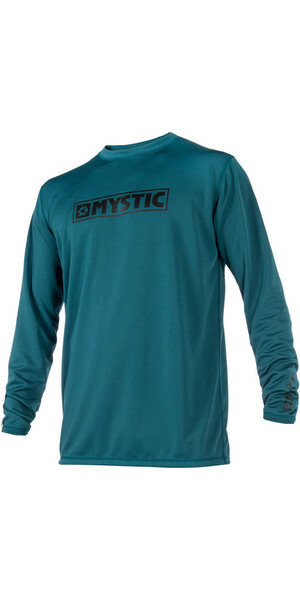 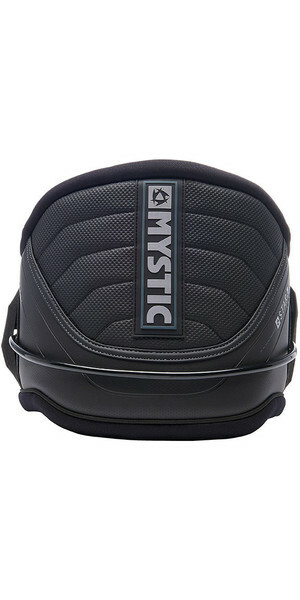 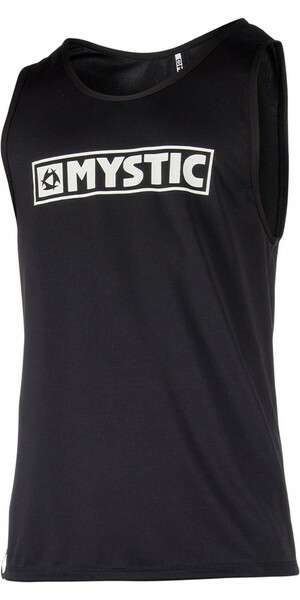 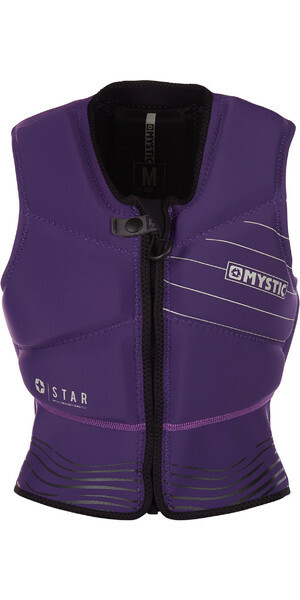 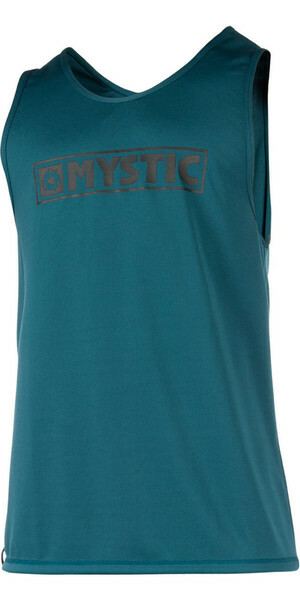 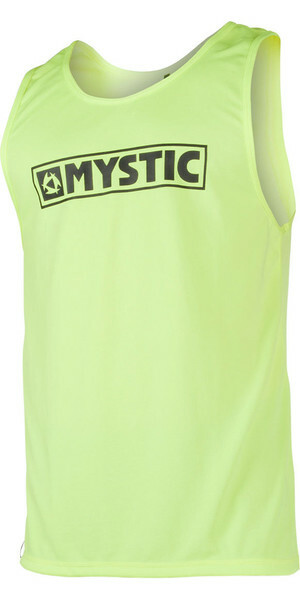 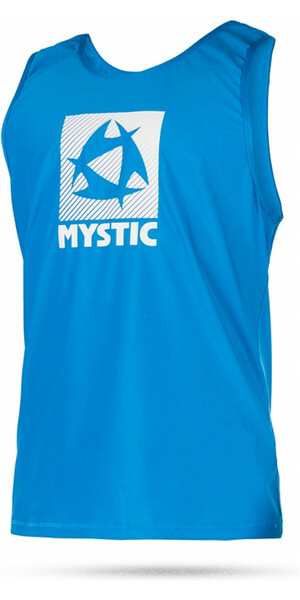 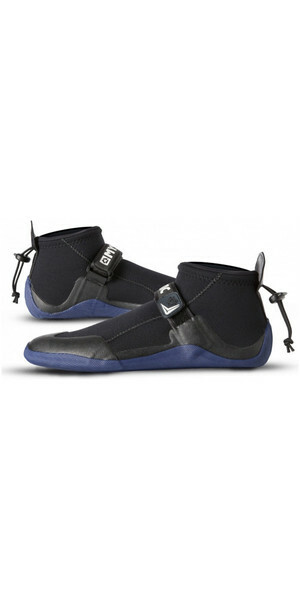 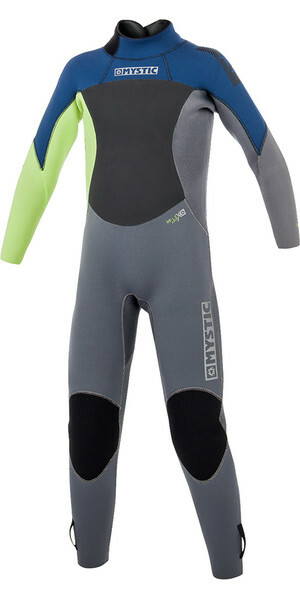 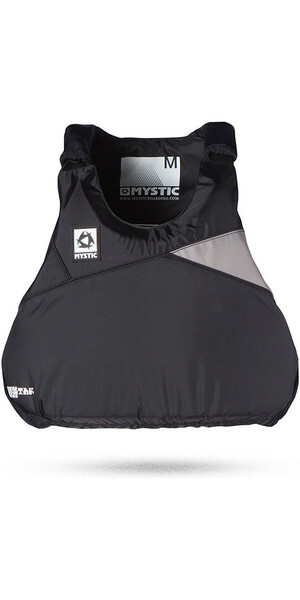 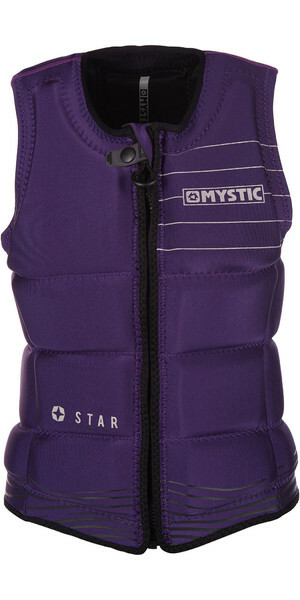 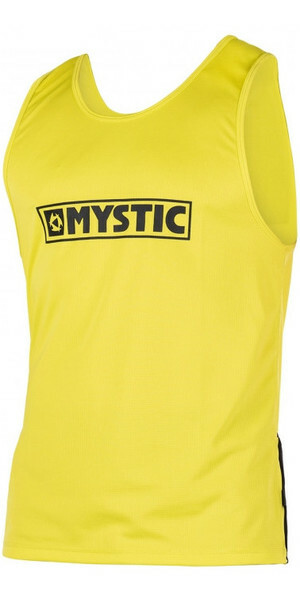 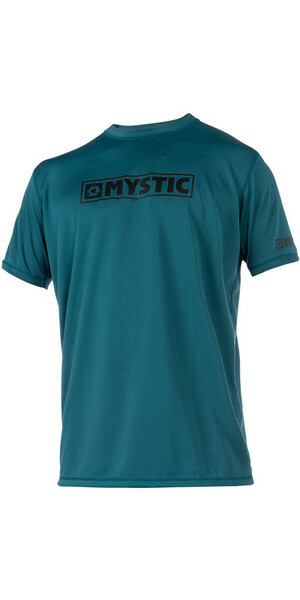 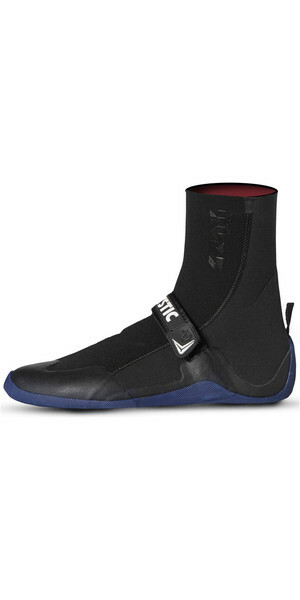 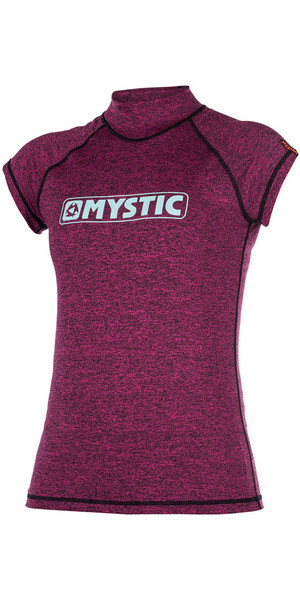 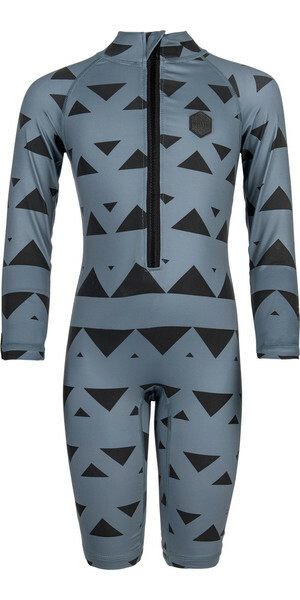 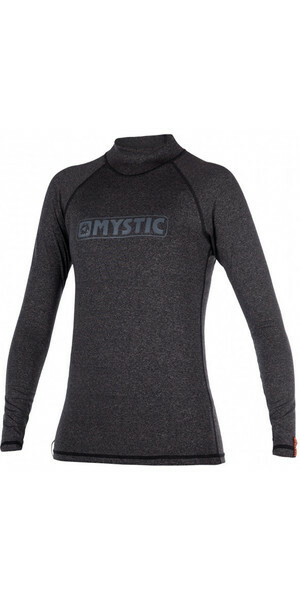 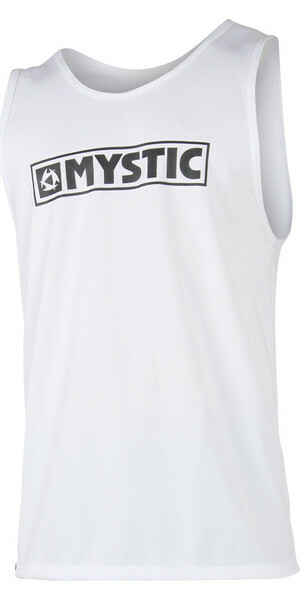 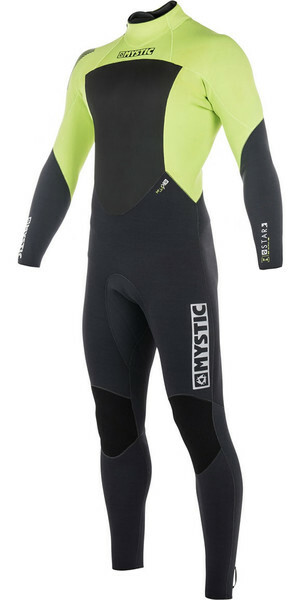 The Black Star is one step up from Mystic's entry-level suit the Star and one of the cheapest liquid sealed wetsuits on the market.